Reverse engineering is also our one of the specialties. 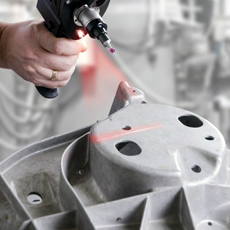 It enables to measure your obsolete, broken parts or any new components by Laser scanning and make 3D Model of the same. It is also useful for Plastic Components, Dies, Relation Gauges, Castings, Irregular Parts, etc.